How do you know your construction project turned out perfect? What makes you sure of your success? How do you assess that the resulting structure will not be rebuilt? Simple, with architectural construction drawings! 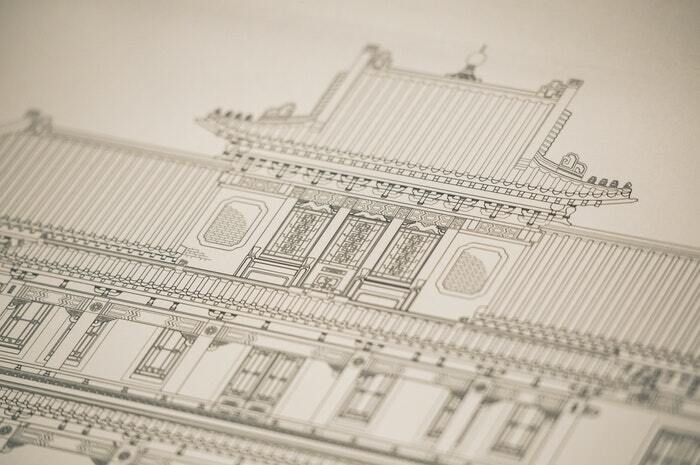 That’s the power and the beauty of architectural drawings. At BluEntCAD, we think of creating construction drawings as ‘an approach’. Your entire construction project can be exciting or dull, depending on how your approach towards architectural construction drawings is. The right approach will fetch you success everytime. On the other hand, a wrong approach will, well, waste your and your team’s time and burn a hole in your pocket. Simply put, you need powerful architectural drawings. The right architectural drawings are tools for thought and creativity. They are the first step towards innovation in your construction projects. You may use them for problem-solving or to capture and record memory and time. 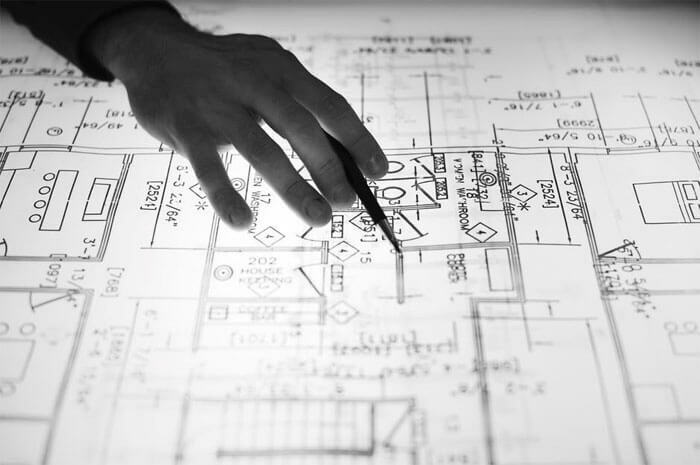 Construction drawings are visual communicative aids – you get your contractors, subcontractors, architects, builders, fabricators, and manufacturers to visualize what exactly they are collaborating to create. 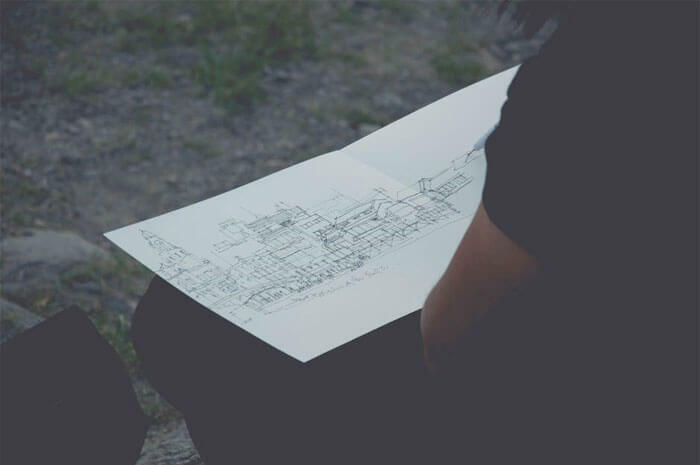 For the design team here at BluEntCAD, architectural design drafting is exploring light, texture, form, distance, and perspective to build phenomenal buildings. A British word, parti stands for the central concept of an architectural design. Parti is often procured through diagrams which make use of space, form, orientation and context to initiate complex designs. In the AEC industry, project parti is integral to designers for getting a sense of what the project is all about. Subsequently, architectural drawings help make sense for fabricators, manufacturers, architects and contractors alike. Project site analysis if usually documented with diagrams and sketches which illustrate solar paths, wind directions, terrain & topography, landscape, vegetation, directional views, and contextual relationships. With this information, architects can define the exact buildable area and orientation for placing the building. Site planning drawing comprises of these elements and hence, it becomes easy to explore new developmental areas within the defined building space; giving you more room to innovate. 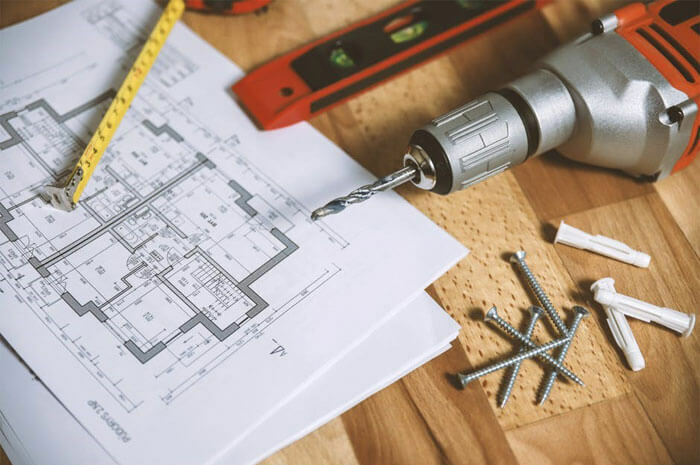 If you are renovating an old space or working on mature properties, it is important to plan your space accordingly. The right construction drawing sets will show spatial relationships, hierarchies, vertical stacking, existing MEP installations and circulation patterns which will allow you to create effective 2-D schemes. These can further be developed into extended floor plans. Architectural construction drawings include sketches which illustrate structural depths, floor-to-floor heights, and vertical circulation. Building drawing also includes materials used on the exterior surface, color, proportion, and style, all of which help in analyzing the final roof designs, building mass and exterior fenestration. We often come across clients who are so excited that they completely skip planning and drawing process and start construction straightaway. However, if you want to save time on reworking and stay within the stipulated budget, it is suggested that you follow the right approach. And what’s the right approach for getting the most out of your project? Beginning with getting construction drawings designed! To ensure a blockbuster success, you must view the planning process as seriously as the construction process. Chances are, if whatever that could go wrong happens at this stage, little or absolutely no surprises will be thrown during the actual construction process. Begin with the schematic drawing, which is a general sketch of the building, its rooms, space, and overall appearance. Once through with the schematic, proceed to create the design development drawings. These involve detailed floor plans with fenestrations and doors. This builds further on the initial schematic. Both schematic and design development pave way for the construction documents, which are a lot closer to how the actual building will appear. These are usually found on the construction sites circulating by the name of blueprints. The construction drawings play an integral role in shaping the success of any project. Within the AEC industry, nearly every contributor understands and acknowledges their importance; for without these, getting the right structure built would be Achilles’ heel. Architectural drawings take more than talent. 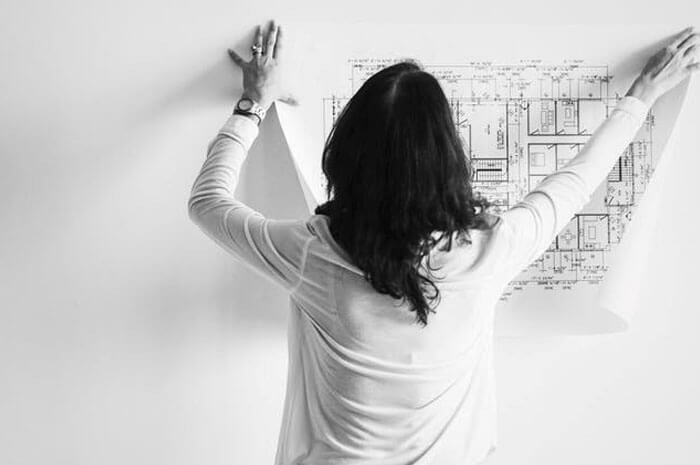 Behind every great building is a team of expert drafters and construction documentation experts who are responsible for bringing a sketch to life!